NEW YORK — America has a debt problem, but it's not what you think. Yes, the federal government owes trillions of dollars more than it did a few years ago. Yes, Americans are still struggling to pay off mortgages and student loans. But it's the buildup in debt elsewhere that is most worrying some experts, and the big borrower this time may come as a surprise: Corporate America. You might think big U.S. companies, if anything, have been too conservative with their finances. They've collectively hoarded hundreds of billions of dollars in cash, instead of spending it to hire workers or expand their operations. "There's a misconception that companies are swimming in cash," says Andrew Chang, a director at S&P Global Ratings. "They're actually drowning in debt." It turns out there's a wealth gap among companies, just like among people. Of the $1.8 trillion in cash that's sitting in U.S. corporate accounts, half of it belongs to just 25 of the 2,000 companies tracked by S&P Global Ratings. Outside of Apple, Google and the rest of the corporate 1 percent, cash has been falling over the last two years even as debt has been rising. It now covers only $15 of every $100 they owe, less than it did even during the financial crisis in 2008 when finances were crumbling. You don't have to look hard to find other signs of trouble. The number of companies that have defaulted so far this year has already passed the total for all of last year, which itself had the most since the financial crisis. Even among companies considered high-quality, or investment grade, credit-rating agencies say a record number are so stretched financially that they're one bad quarter or so from being downgraded to "junk" status. Companies whose debt is already deemed "junk" are in the worst shape in years. To pay back all they owe, they would have to set aside every dollar of their operating earnings over the next eight and a half years, more than twice as long as it would have taken during the 2008 crisis, according to Bank of America Merrill Lynch. 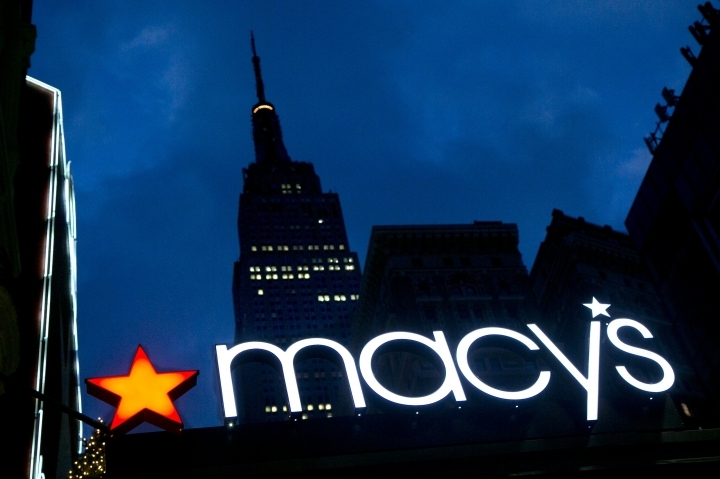 In March, S&P cut its ratings on Macy's to BBB, two notches above junk, as competition from internet retailers continues to dig into the department store chain's sales. The company's debt, net of cash, has risen over the past three years. Meanwhile, it has spent $5.2 billion buying its own stock, or $1.4 billion more than those shares are worth now, according to data provider FactSet. Companies often buy their shares and take them off the market to goose their earnings per share, a widely watched measure of success. Oil company Hess was also recently downgraded, mostly because of a plunge in oil prices beyond its control. But its own moves hurt, too. Instead of whittling away at its debt with the cash it raised in recent years from selling parts of its business, it has spent billions buying its stock. 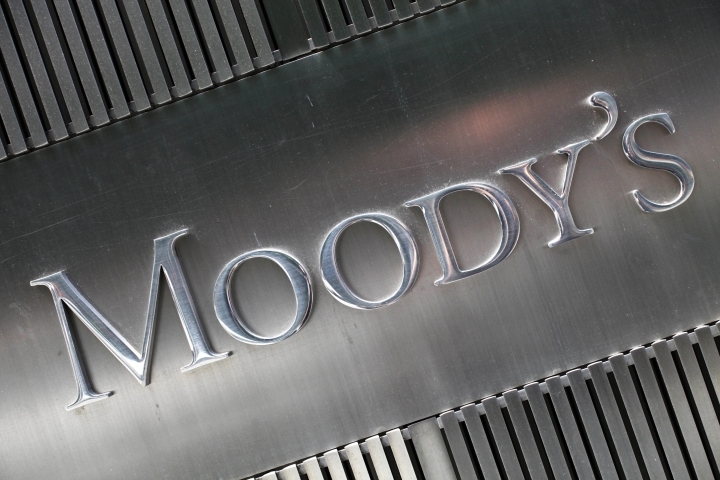 Moody's Investors Service cited Hess' heavy debt burden when it downgraded the company. Hess is what ratings agencies call a "fallen angel:" a formerly highly rated corporate borrower that was cut to junk and thus made too risky for many bond funds. Moody's tallied 55 other fallen angels in the first six months this year. "It's like someone's immune system is weak," LaVorgna says. "If you run yourself down, you get sick." Defaults are jumping, but they're mostly confined to energy companies hit hard by a collapse in oil prices. Exclude those companies, and defaults are still ahead of last year's tally, though not at a post-crisis high. 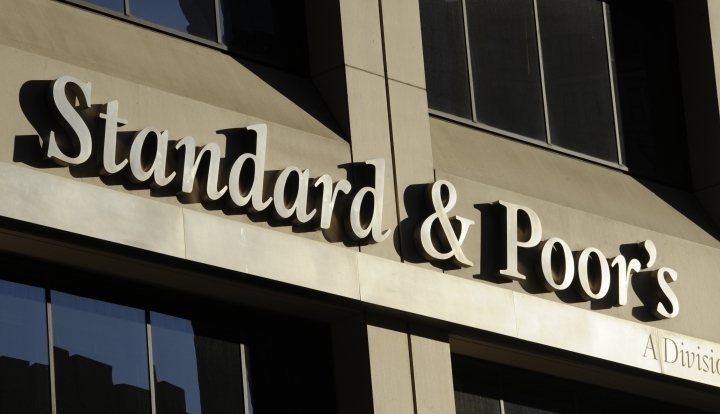 Companies in the Standard and Poor's 500 index are generating enough operating earnings to pay the annual interest due on all their debt six times over, according to Goldman Sachs. That so-called interest coverage ratio isn't great, but it's not terrible, either. It was higher — meaning healthier — a few years ago before companies went on a borrowing streak, but it's not far off its long-term average. Chang of S&P Global says his company doesn't break out the numbers for the 1 percent versus the 99 percent, but doesn't think the ratios for the bulk of companies have gotten alarmingly worse. Chris Gootkind, director of credit research at fund company Loomis Sayles, says debt at many companies is still at a "reasonable" level, and thinks investors in corporate debt have gotten things largely right. The profits they've reaped have certainly been lucrative. Corporate bond mutual funds have returned an average of 9.5 percent this year, more than an S&P 500 index fund. "If the market gets concerned," Gootkind says, "they'll start demanding significantly higher rates." Of course, investors can get things horribly wrong. They didn't catch the last debt bubble, pouring money into bonds containing mortgages despite signs that homeowners couldn't afford them. The similarities to the last debt crisis may not end there. Like folks who kept refinancing their mortgages instead of paying them off, companies have "rolled over" their old loans by taking out new ones. This makes sense at many companies because interest rates are so low. Investors have been selling iHeartMedia's stock as advertisers that used to go on the radio migrate to online competitors. Its bonds have dropped sharply, too. In the past two years, the ones due in 2019 have plunged 25 percent.